World Health Organization defines immunization as "the process whereby a person is made immune or resistant to an infectious disease, typically by the administration of a vaccine. Vaccines stimulate the body’s own immune system to protect the person against subsequent infection or disease." 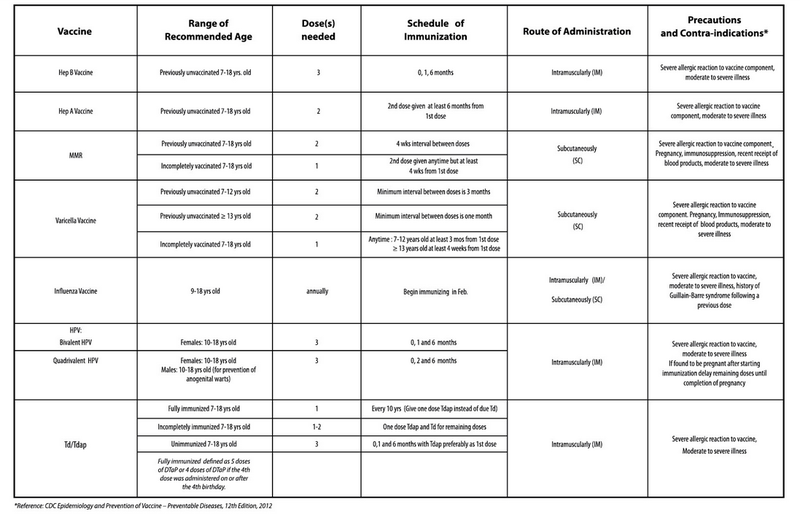 In the Philippines, the Department of Health has this program called "Expanded Program on Immunization" whereby children are given vaccines for free until they become a "fully immunized child." 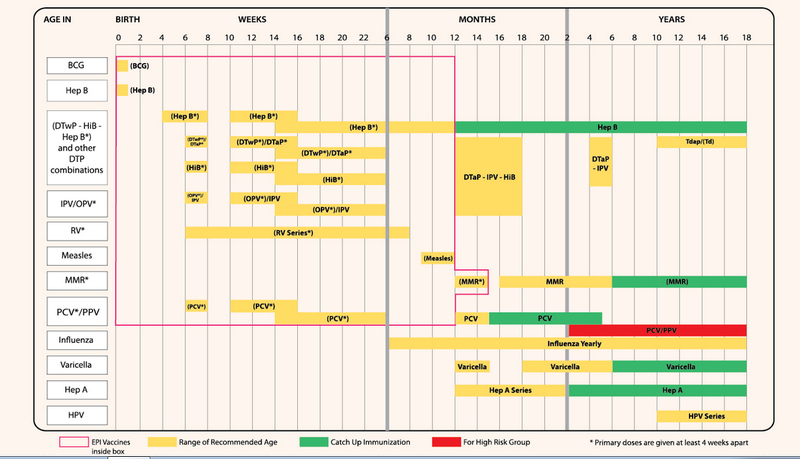 They follow a certain schedule in giving these vaccines and last week, they released an updated Childhood Immunization Schedule for this calendar year. Let us all be an advocate in preventing diseases and improving the quality of life of children by giving them the vaccines they need. Some parents are scared to subject their children for vaccination because of possible side effects but keep in mind that these vaccines will do more good than harm to our children. For more information, you may visit the Philippine Foundation for Vaccination's Website.